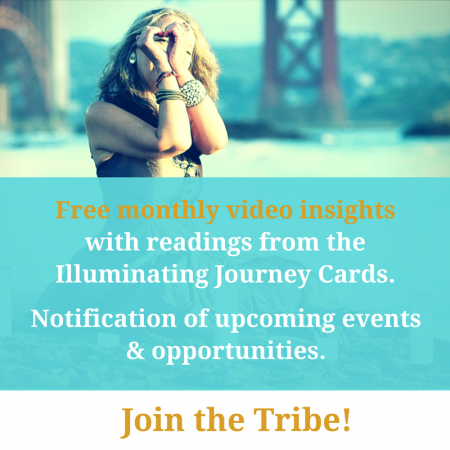 What does it mean to take an illuminating Journey? 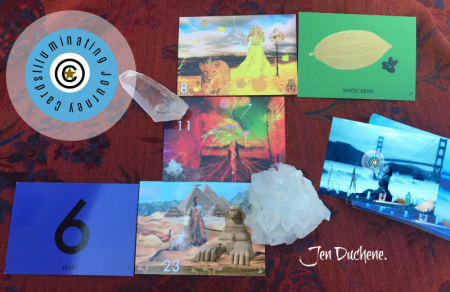 I have birthed these @Illuminating Journey Cards filled with alchemy and they want and need to be out in the world to spread their magic. Asking me to beat the drum, open the door so they can be more visible and viable. I have spent most of my life trying to be independent, doing it all alone. Never wanting to look like I needed help. Hardly ever asking or taking help from because it was embarrassing, shameful, uncomfortable. Just not done. Now I HAVE to do this. Open my heart to receive help. Ask people to help me and let the help come in. Yes, I am uncomfortable to admit that I can’t do this alone. I don’t have to do it alone. I don’t have the reach, the funds or flair to do this alone. What is even more astonishing is that I don’t want to do this alone. These cards are part of the community and are helping me to connect to people in a delightful right way. Creating a new language that must be created in community. I am excited, scared and feeling awkward all at once. 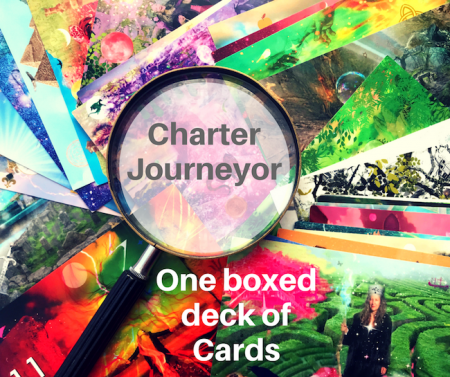 I am hoping you will join me by pledging the cost of your very own deck or contributing at any level that speaks to you. 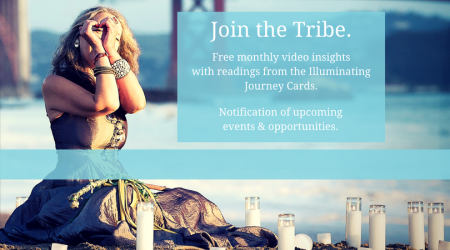 Go here to contribute or just gather some Illuminating Journey Cards Juju. Please help me, by spreading the work and work in your own way. I can use all the help I am offered, gladly and gratefully receive whatever is forthcoming.